Huckleberry's Creations has been serving thehistoric town of Monticello Florida and surrounding areas since April, 2004. The business is owned and operated by Maurice and Donna Skelton andour goal is togive our customers one hundred percent customer satisfaction. 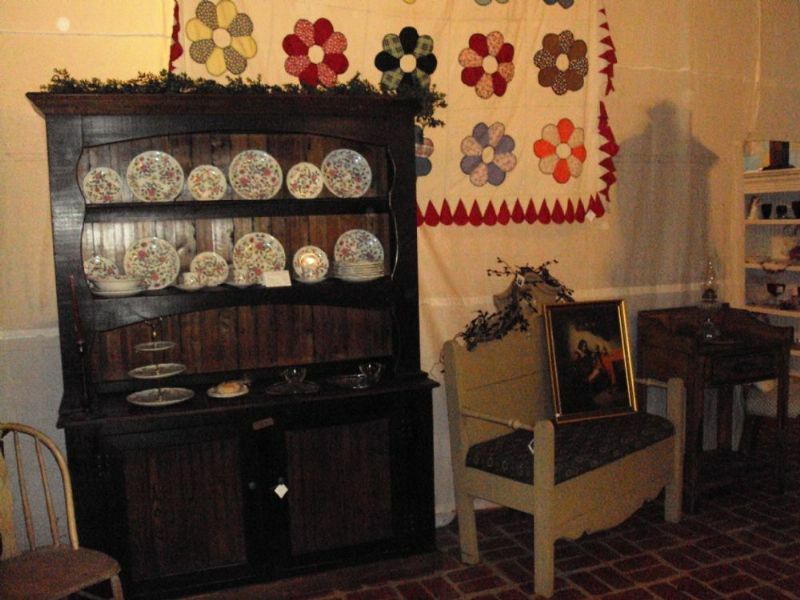 Whenyou need to purchase top quality, custom built furniture, or buy that special antique piece of furniture and/or mix old and new,Huckleberry's is the place to shop. Huckleberry's Creationsis the one stop resource to creating a new look for your home. We specialize in residential homes with designs that reflect our clients personality and lifestyle. Here atHuckleberry's Creationswe make sure that the job is completed from beginning to end and that our customers are happy with the quality and craftsmanship throughout. We custom build kitchen cabinets,islands, buffets, cabinets, tables, etc. from reclaimed wood and tin.We often mix old and new in the home decor.